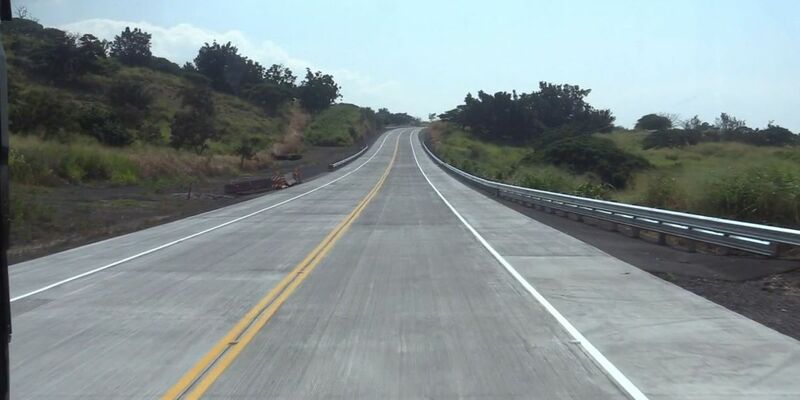 KONA, HAWAII (HawaiiNewsNow) - Community leaders and county officials opened a 2.2-mile long stretch of the Mamalahoa Higway bypass Friday in Kona. The long-awaited southern segment cost $27.9 million and is located midway between the shoreline and Mamalahoa Highway. The northern segment of the bypass starts at the southern edge of Keauhou and runs approximately 3.5 miles to the bottom of Halekii Street below Kealakekua's Kona Scenic subdivision. 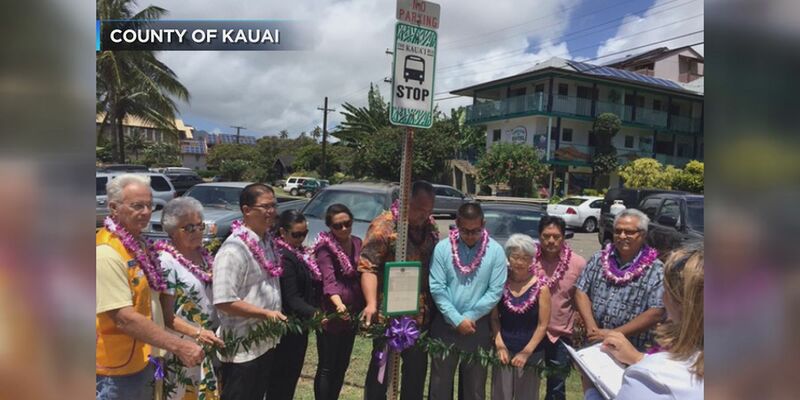 This new southern segment extends the roadway, which the Hawaii County Council named Alii Drive, another 2.2 miles from Kealakekua to a new signalized intersection with Mamalahoa Highway in Napoopoo. Completing the Mamalahoa Highway Bypass was one of Mayor Kenoi's priorities upon taking office in 2008. A large portion of the South Kona community works in either North Kona or South Kohala and commutes daily along Mamalahoa Highway. The two-lane bypass gives motorists an alternate route between North and South Kona. • 1960 – A Mamalahoa Relief Highway was first envisioned in "A Plan For Kona," a document prepared with community input for the State Planning Office. The plan was transmitted to the Hawaii County Board of Supervisors, the predecessor of today's Hawaii County Council. • 1996 – In rezoning the area that would become Hokulia, County ordinances formalized the developer's agreement with the community to complete the Mamalahoa Highway Bypass from Keauhou to Captain Cook. • 1999 – The Environmental Impact Statement for the Mamalahoa Highway Bypass was completed. Developer 1250 Oceanside Partners broke ground on the Hokulia development, the first phase of which included the northern segment of the road. • 2008 – The County proposed a number of improvements prior to the opening of the northern segment of the Mamalahoa Highway Bypass. 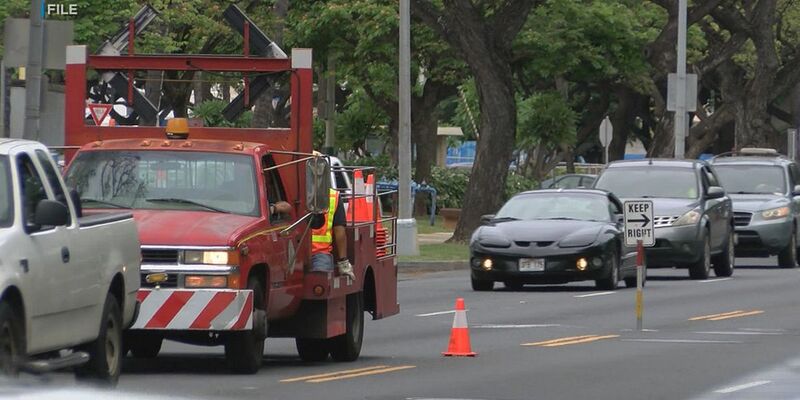 Improvements included work along Alii Drive, along Halekii Street, and on Mamalahoa Highway. These improvements allowed residents to benefit immediately from the northern segment of the bypass before the southern segment was completed. • March 2009 – Under a grant of easement in anticipation of dedicating the road to the County, the northern segment of the Mamalahoa Highway Bypass opened to limited traffic – one lane southbound from 3:30 – 6:30 p.m. on weekdays only. On March 10, the first day it was open, 650 vehicles took the drive from Keauhou to Kealakekua. 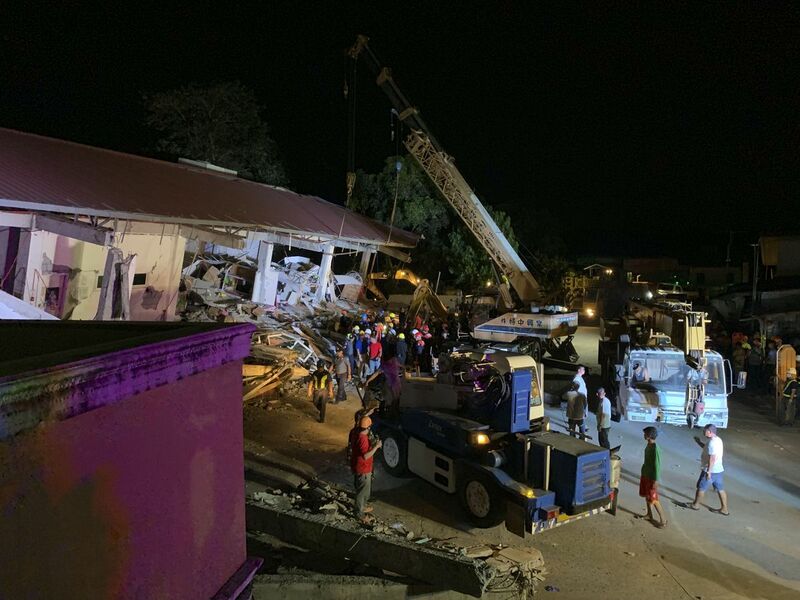 • June 2010 – The Mamalahoa Highway Bypass between Keauhou and Halekii Street opened to northbound and southbound traffic from 6:30 a.m. to 6:30 p.m., 7 days a week. • 2012 – The northern segment of the Mamalahoa Highway Bypass and the .8-mile portion of Halekii Street makai of Muli Street was dedicated to the County. • January 2013 – The Mamalahoa Highway Bypass opened daily, 24 hours a day. Restrictions on vehicle types and sizes were removed. • November 2013 – The Hawaii County Council passed a resolution regarding the Mamalahoa Highway Bypass, naming it Alii Drive. • July 2014 – Ground was broken for the southern segment of the bypass. • November 4, 2016 – The 2.2-mile southern segment of Mamalahoa Highway Bypass opens, completing Alii Drive from Kailua to Napoopoo.